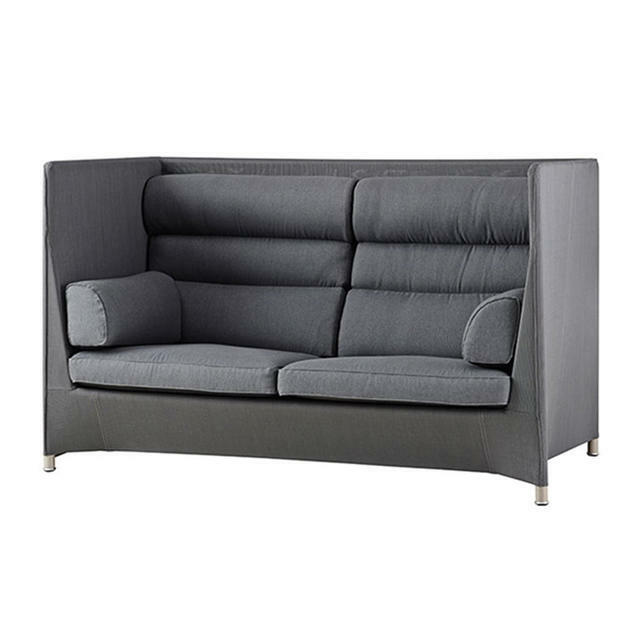 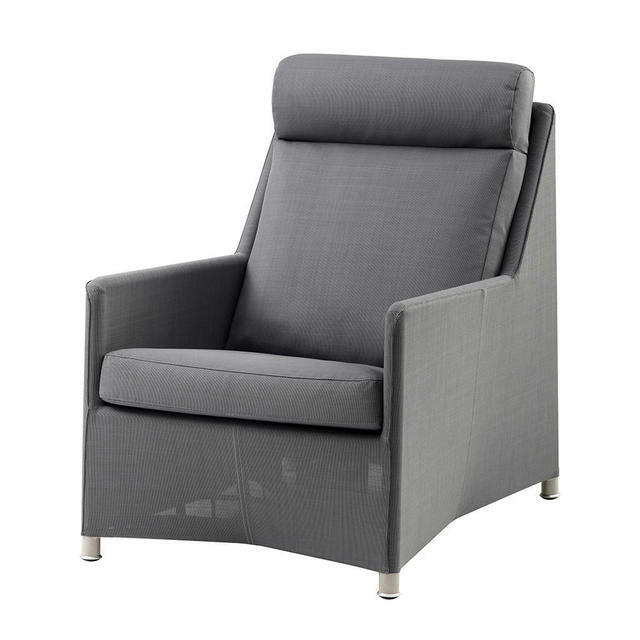 The Danish designed Diamond garden high backed lounge series is timeless in appearance. 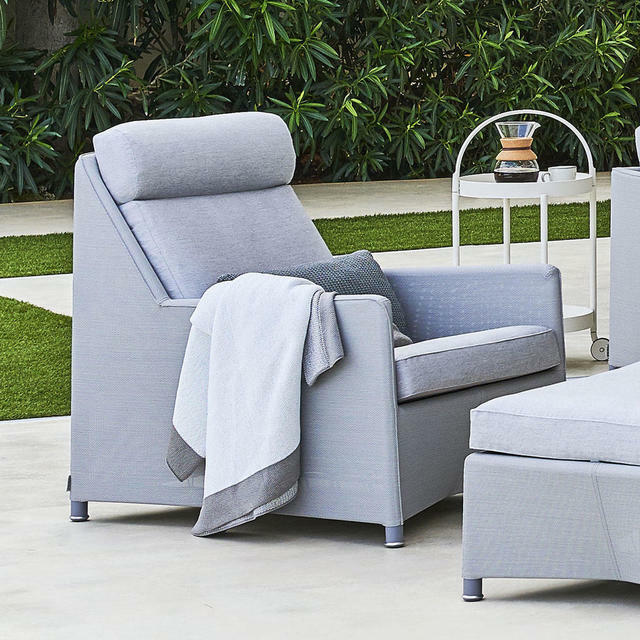 The Diamond high-back lounge chair and high backed sofa are classic pieces of outdoor furniture. 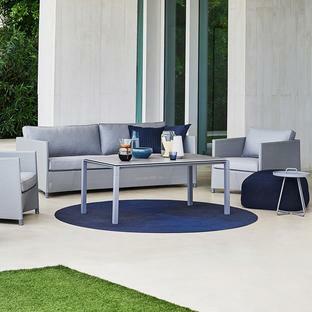 Built with both comfort and aesthetics in mind, this luxurious all-weather garden furniture has been designed by the Danish team Foersom & Hiort-Lorenzen. 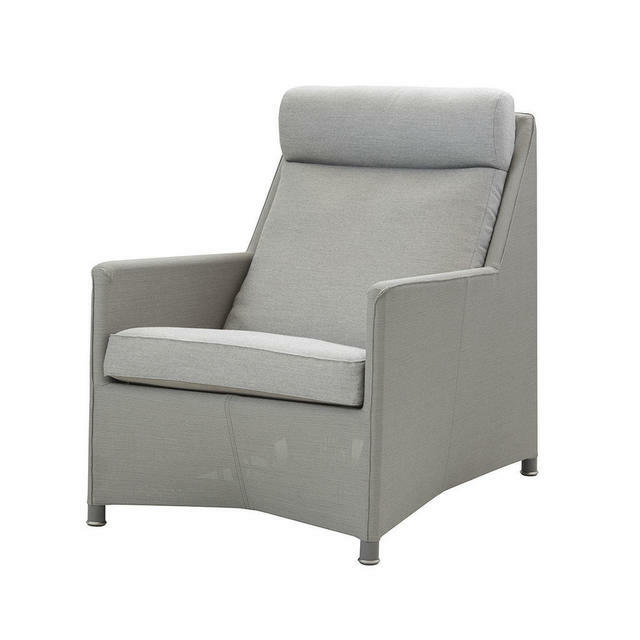 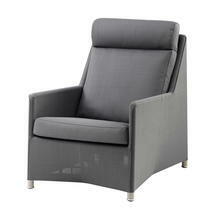 The high backed lounge chair and sofa are made in practical all weather fabric. 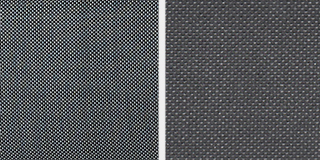 The materials used ensure that your garden furniture will remain elegant in appearance but still gives you the ability to leave it outside all year. This furniture is ideal if you prefer to have a high back/neck rest support, or if your garden is in a more windy location and the higher backed seating will offer an element of protection. 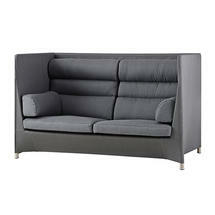 The high backed chairs are available in 2 colour ways, however the high-backed sofa is available in the grey only. 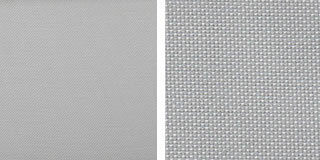 The White Highback Lounge chair is covered with Cane-line Tex with Tex cushions and QuickDry foam. 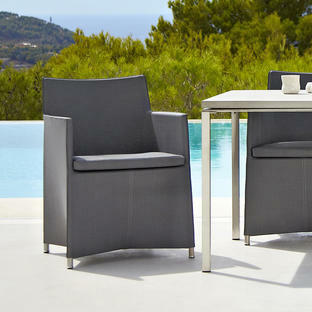 The Dark Grey and Light Grey chairs are covered with Cane-line Tex with Sunbrella fabric cushions. 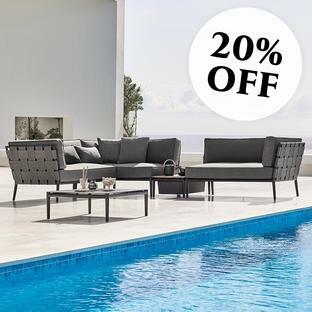 Approximately one hour or so after a rain shower the cushions will be dry again!